Having Garage Door Troubles At Work? 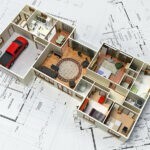 Home / Blog / Having Garage Door Troubles At Work? When managing a business, you surely want to focus on the important business-related tasks and be at ease about your facilities and other technical matters. 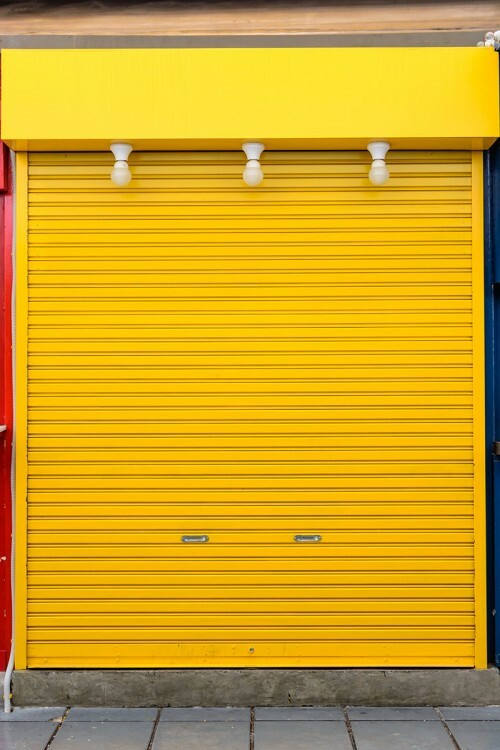 Garage doors at work are certainly one of those things that shouldn’t give you a headache or cause you to worry about them working properly. 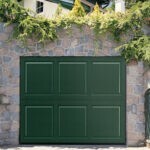 Colorado Overhead Door is a professional garage door replacement and repair company serving all of the Front Range. Our garage door services are always backed by our high level of workmanship and dedication to customer satisfaction. With more than three decades of experience, you can count on us to get the job done right the first time. We always offer reasonable prices for all our services. All employees are professionally licensed, ensuring your business receives the best treatment possible. 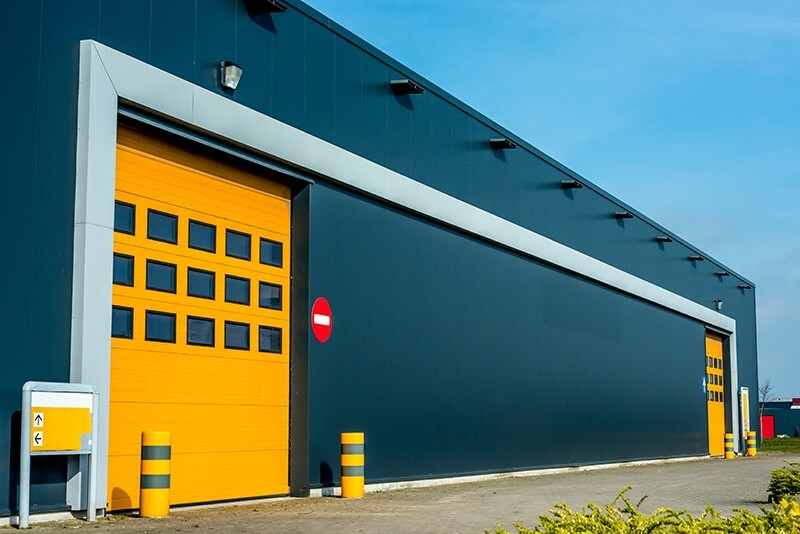 At Colorado Overhead Door, we offer a wide range of commercial garage door services, including high-quality replacement work. We can also repair any broken or damaged garage door openers, replace hinges and rollers and repair any individual sections of a door. Want to make sure your door is completely balanced and tuned? We can do that for you! Our commercial servicemen can also replace any missing weather seals. We can help you repair and replace nearly any type of door. 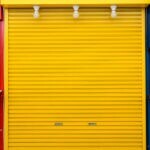 As an Amarr master dealer, we are able to offer our clients the highest quality of commercial doors. Amarr is considered to be one of the leading designer and manufacturers of garage doors for all types of businesses. Feel free to contact us! Our team of experts will give you their professional opinion once you decide to update or replace your garage door. Together we will help you determine which options are best for you. By calling Colorado Overhead Doors you can get rid of all your garage door headaches. We provide door replacement and repair for the entire Front Range. We are widely known for our high-level workmanship for the last three decades. We always offer the best prices, and all our employees are professionally licensed.